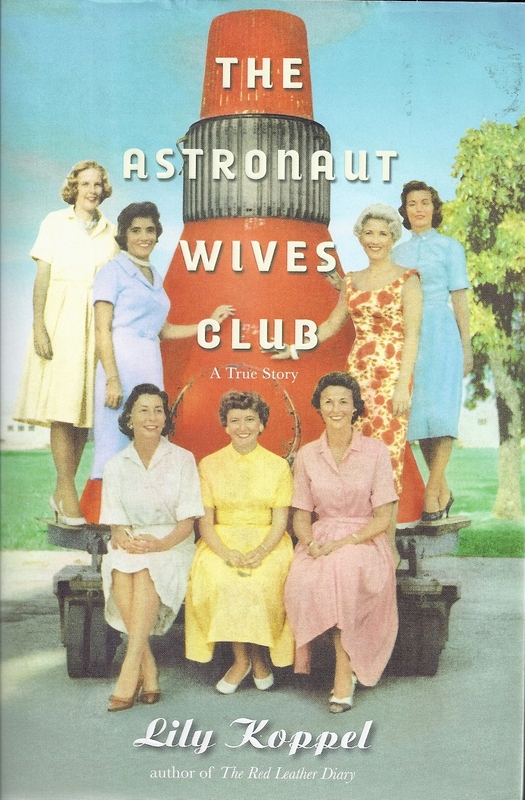 Astronaut Wives' Club, now a TV Show! Get a Book from the Movies/TV! Astronaut Wives' Club now a major TV show! The Lorax by Dr. Seuss, Dr. Seuss (Illustrator). A riveting history of a group of Jewish fighters who fought for the survival and rescue of other Jews in western Belorussia and who would number more than 1,200 Jews by 1944 - the largest armed rescue operation of Jews by Jews in World War II A great book made famous by the 2008 movie. Teach Yourself to Read Hebrew by Eks Publishing. Learn the alef bet including vowels. A novel by Nobel prize-winning author, Elie Weisel. Doriel, a European expatriate and survivor, is haunted by his parents' memories and secrets. A psychoanalyst helps bring him to a crossroad and a shocking denouement. A profoundly moving piece of fiction by a powerful writer of our times. The story of Lily Renee, who escaped from the Holocaust to become a cartoon artist in America.